Generating, publishing, distributing and promoting books and other awareness, educational and communications materials, in all forms, consistent with the organizational mission. Support the development and operation of educational and training programs, including collaboration with major universities, consistent with the organizational mission. Sponsor, support and disseminate applied research, encompassing, among others, the areas of resilience economics, cost-benefit analyses, built environment data acquisition/platforms/processing, and consumer behavior, consistent with the organizational mission. 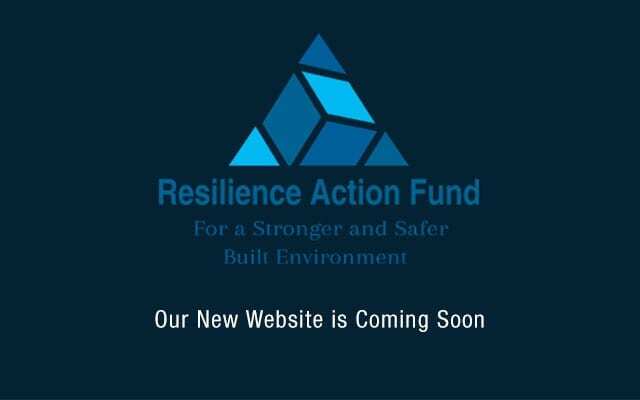 This includes collaboration with other resilience organizations, research centers and major universities. Support, sponsor and collaborate with other organizations on implementing practical programs, initiatives and projects, consistent with the organizational mission.